The first show of the first ever San Marino’s Eurovision selection is scheduled to be broadcast next Saturday, but the organizers have encountered a slight problem, due to some acts who were not so happy with the results, and they got 1in360’s official Youtube channel, where the shows were supposed to be broadcasted, shut down. Three YouTubers – Mateusz Plawski, VictorMetalMachine, and Wh1teland submitted their videos and thus applied to 1in360’s competition, in order to represent San Marino in Eurovision 2018. 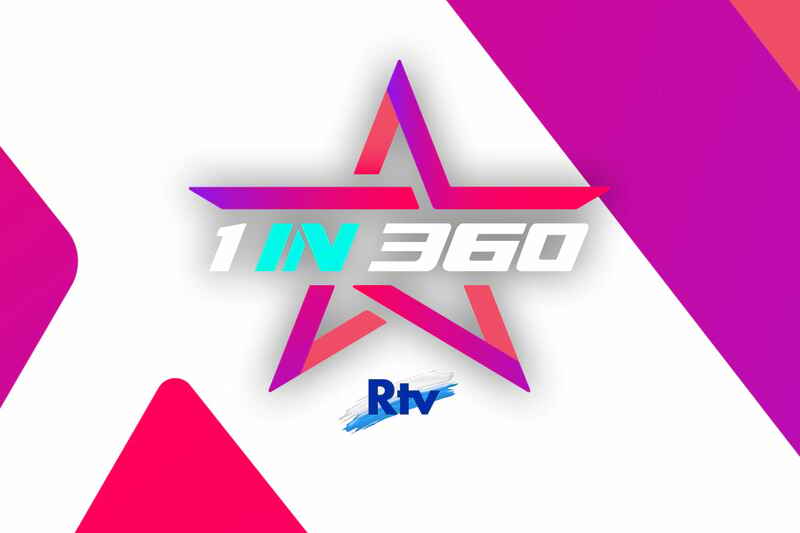 Once the results were out and they failed to proceed to the final round, they have reported the videos they submitted for the selection, as they felt that the fact that 1in360 showed their submissions to fans was a violation of their rights. Thus YouTube has shut 1in360’s channel. The organizers have quickly opened a new account on YouTube, where they hope to show all three shows of San Marino’s selection – the two shows where the 11 finalists will present their songs acoustic versions on the 9th and the 16th of February, and the live Grand Final on the 3rd of March. The new YouTube channel can be found here (click), and it will (hopefully) not encounter similar issues. As a reminder, 11 acts are going to compete in San Marino’s Eurovision selection – Camilla North, Emma Sandstrom, Franklin Calleja, Giovanni Montalbano, Irol, Jenifer Besky, Jessika, Judah Gavra, Sara de Blue, Sebastian Schmidt, and Tinashe Makura.